You’ve heard of Bitcoin, but what is this new thing called Bitcoin Cash? While it has to do with a fork, there’s certainly no food involved. The Bitcoin community has been at odds in the past few months over what’s best for the currency going forward. 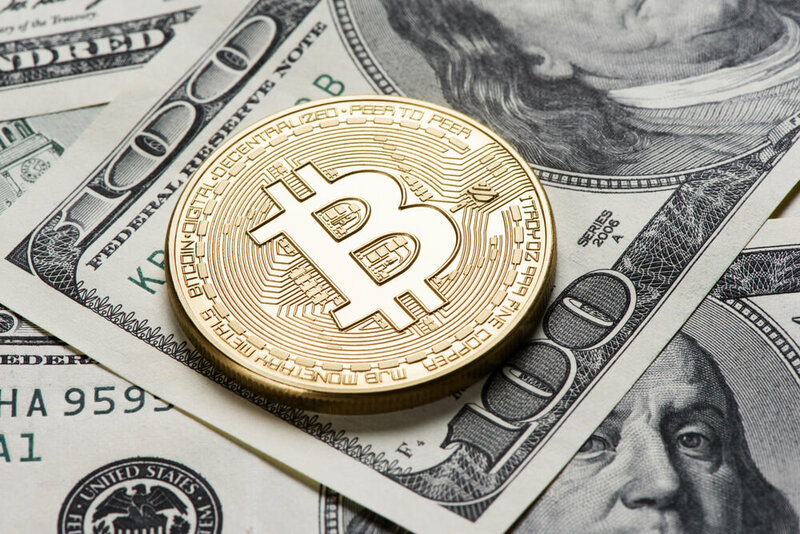 The currency has seen massive growth over the past few years and that has put a heavy strain on the network that Bitcoin’s creator never foresaw. With the growing number of transactions, the blockchain has been having trouble keeping up. This is because each block, a distributed ledger of all bitcoin transactions, can only hold a certain amount of data. Once that fills up, your transaction will have to wait until the next block to be processed. In order to solve this, the Bitcoin community and its miners have come up with 2 rival solutions: SegWit2x and a new coin called Bitcoin Cash. Most of the community chose SegWit2x as their prefered scaling mechanism. It will move some of the transaction data to a separate track outside of the blockchain. Down the road there is a proposal for doubling of block size as well. This is the new system that Bitcoin will adopt. Those that don’t believe in or support this upgrade have created a fork on the software known as Bitcoin Cash (BCC or BCH). While the original block size for Bitcoin was 1MB, Bitcoin Cash's block size is 8MB. Bitcoin Cash is a totally new blockchain and is incompatible with Bitcoin. In other words, Bitcoin Cash is just another cryptocurrency or altcoin like Ethereum, Litecoin, Monero, etc. However, because Bitcoin Cash was created as a fork of Bitcoin and has gathered a lot of publicity, at least for now, it has a much higher perceived value than the dozens (or hundreds) of other altcoin that exist out there. This sounds like free money, so how do I claim it? If you store your coins online in an exchange like Coinbase, you likely won’t be able to get them. If you store your coins offline then there is a way to claim them, but many experts are warning against it for now. Until the network matures and well vetted wallets and exchanges are formed, everything concerning BCC is at your own risk. You should now have an equal volume of BCC in your new Electrum Cash wallet. Step 2 is designed to protect your BTC in the case that BCC fails or Electrum steals your private keys. After this process, be sure to never use the original wallet again. As for the pricing, Bitcoin Cash originally shot up to nearly 0.5 BTC this morning, but has since been hovering at around 30% of the price of Bitcoin. It has been extremely volatile though having nearly doubled in value in a single hour this morning. Above all else though, be careful with Bitcoin Cash. It is untested and you can easily lose your money. Don’t trust unverified wallets or exchanges, be careful when transferring coins, and be careful investing as the price could easily plummet.